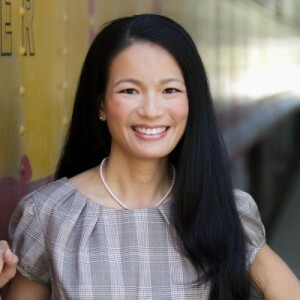 * September 2011 – Kelly Chang Rickert on Los Angeles Magazine’s List of Top Female Attorneys in Southern California. * August 2011 – Kelly Chang Rickert emphasizes importance of Joint Custody. * July 2011 – Kelly Chang Rickert shares her experiences as a Judge Pro Tem, featured in SuperLawyer’s Article, “The Robe“. * June 2011 – Kelly Chang Rickert in SuperLawyers 2011. * March 2011 – Kelly Chang Rickert discusses the legality of cruise-ship weddings in the Chicago Tribune. * February 2011 – Why is Valentine’s Day a big day for divorce? Kelly Chang Rickert explains to the New York Post. * January 2011 – Happy New Year! NPR’s Marketplace Money interviews Kelly Chang Rickert in “Financially Preparing for a Divorce”. Brad and Angie's Custody Battle -It's ON!